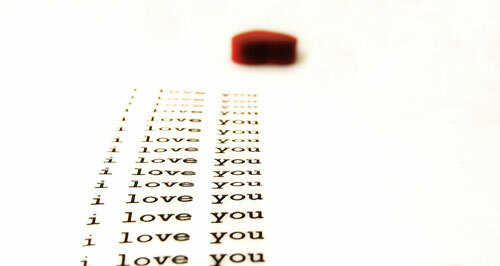 Maurizio presents : 11 tracks to say " I Love You "
Maurizio give you 11 lovely tracks To say " I Love You " !!! No comments are necessary ! Enjoy this netlabels megamix ! Notes:	Free DJ mix licensed with Attribution-Noncommercial-Share Alike 2.5 Italy License. [mgmix019] - Maurizio presents : 11 Tracks To say " I Love You "